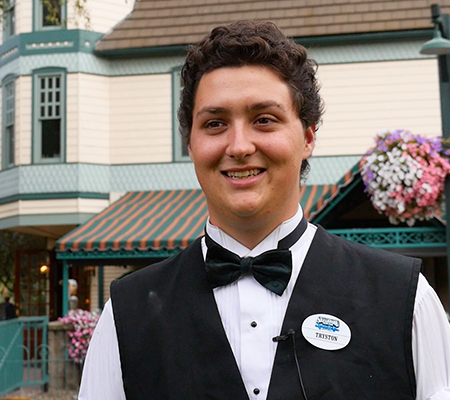 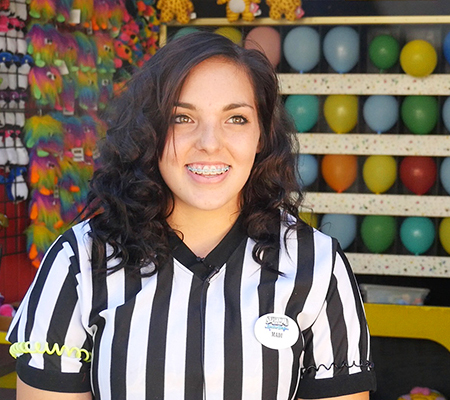 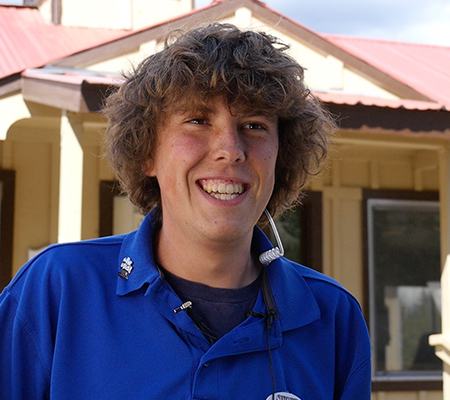 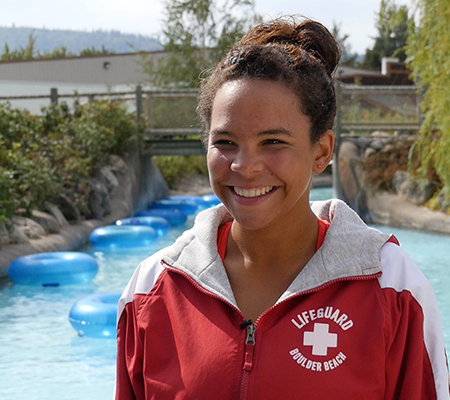 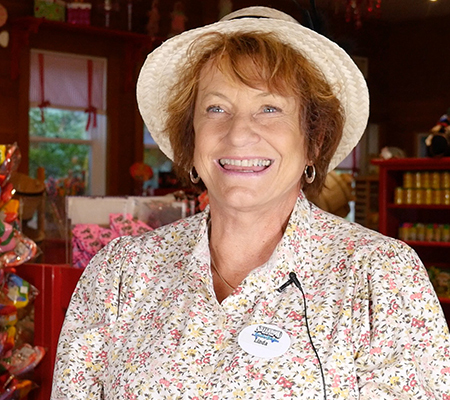 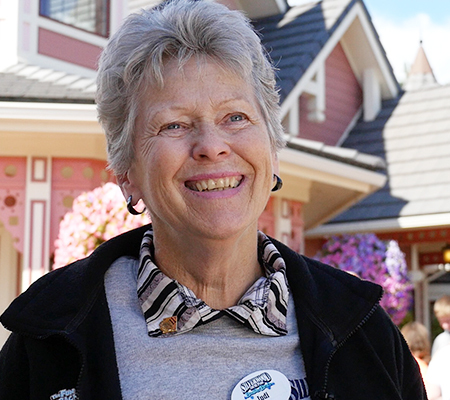 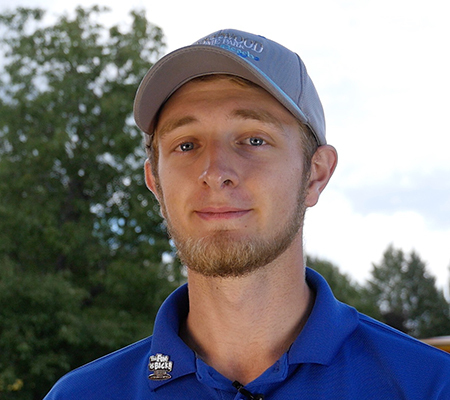 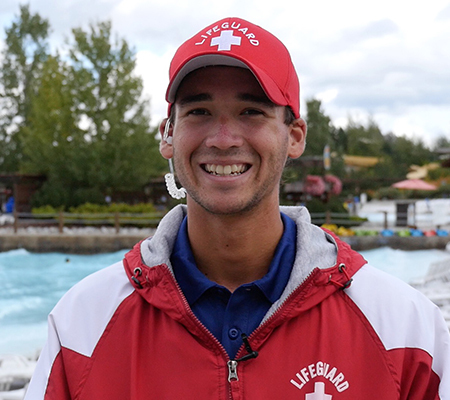 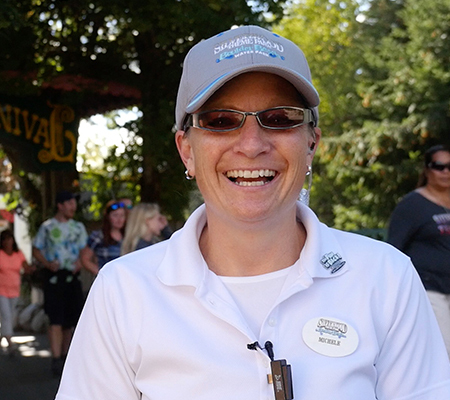 Silverwood is a fun place to visit, but a GREAT place to work! 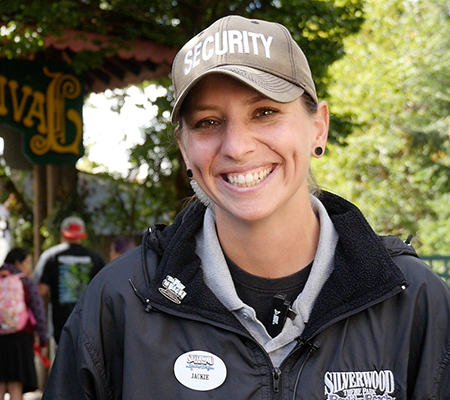 If you are looking for a dynamic, diverse, fun workplace… Silverwood is for you! 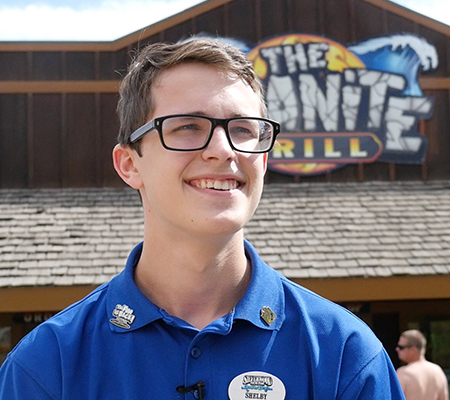 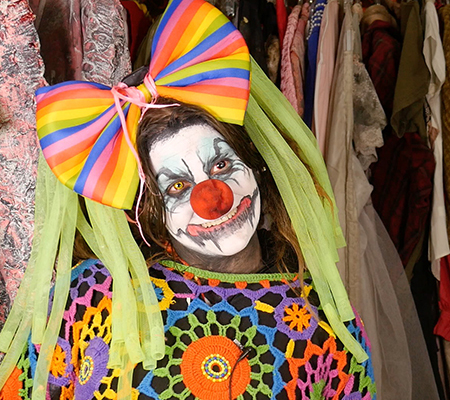 Join our team today and make Every Experience Matter in a one of a kind atmosphere.